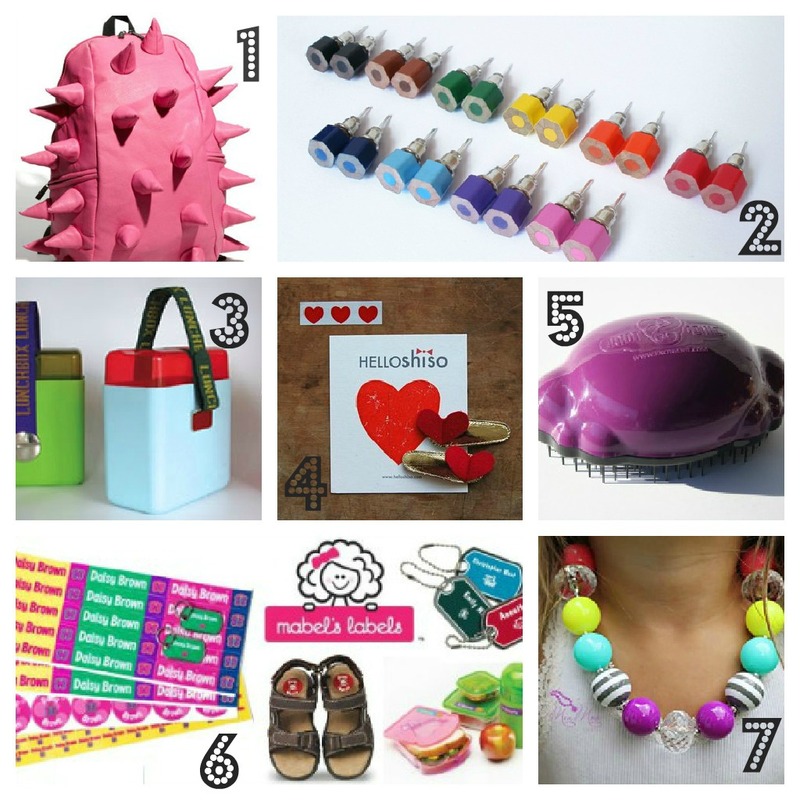 Back-to-School Picks ~ Fun Accessories! Head back to school with these must have accessories that make life a little easier & super stylish! 1.) MadPax - where form meets funtion. Expect rock star status with these original designs from MadPax. Perfect for boys & girls, with three sizes to choose from. Aren't they great! 2.) Huyitan @ Etsy - colored pencil earrings in candy colors. Designed by the Back-to-School gods themselves! 3.) Oots! - cool, contemporary, eco-friendly lunch boxes that come with their own containers. All materials are food safe & kid friendly, but adults love them too! 5.) Knot Genie - avoid miserable mornings created by hair brushing. Get them off to school happy :) Think of the time saved! Teaser : GIVEAWAY coming!!! 6.) Mabel's Labels - personalized labels for all your kids look alike items. 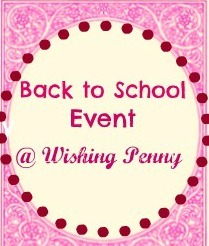 From supplies to lunch boxes to sweaters & jackets. Such a simple solution to avoid lost & found! Early Bird special on all of our Back-to-School products right now until July 31 @ Mable's Labels! 7.) MiaMoo Designs -BIG, chunky, beaded necklaces for little girls and toddlers. When I saw these my heart went all a flutter. Any little girl will feel so special wearing a MiaMoo - in her daily wear to special occasion! Teaser: GIVEAWAY coming!! !